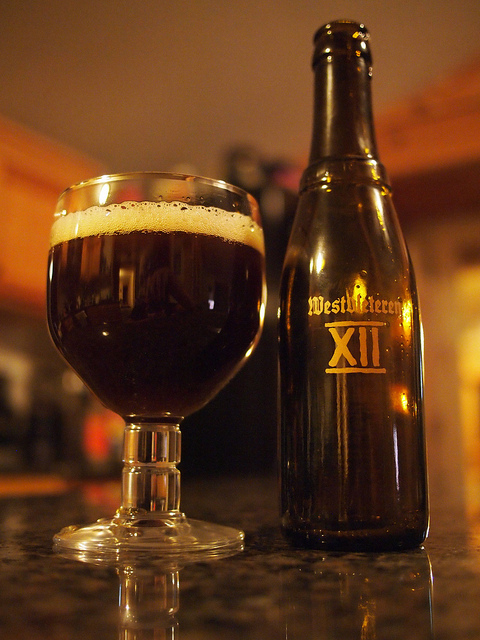 Westvleteren 12... is produced by the monks of the Abbey of Saint Sixtus of Westvleteren in Flanders, Belgium. You can only reserve a bottle by phone. You must pick it up in person at the Abbey at a specific time on a specific date. You can only buy a small amount, and you are limited to one purchase every 60 days. The episode is mostly focused on the thrill of the hunt, and all the attendant ways exclusivity fuels desire. But late in the episode (minute 9), when the supplicant finally drinks the beer at the monastery, he is underwhelmed. The beer is terrific, but the experience is unfulfilling. He feels anonymous. He feels disconnected. He made it to Mecca, and it’s kind of eh. Why the disconnect? As Roman Mars, the show’s host, puts it, “You, the consumers of beer, are not the real customer. God is.” The monks make beer to support their monastic lifestyle, not to serve consumers. The exclusivity and the complicated path to purchasing the beer are not branding strategies to trump up the value of the beer. They are limitations that enable monks to spend most of their time being monks. It seemed to me that this story is a great metaphor for a lot that we complain about regarding academic science. Take science outreach, which is a constant source of “We should do better!” Or undergraduate teaching. It’s possible that the results here are sub-optimal because the system is not primarily concerned with those outcomes. 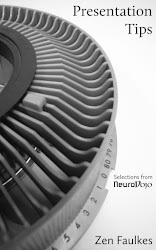 The system tries to enable scientists to do science. So you get a sub-optimal system, much like the monk’s sales system is sub-optimal. Photo by adamjackson1984 on Flickr; used under a Creative Commons license.